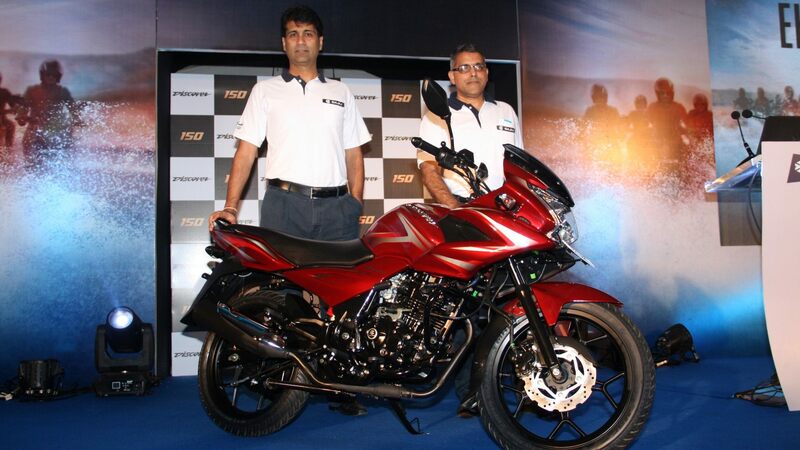 Bajaj Auto today introduced two completely new offerings from the Discover stable — the Discover 150F (with Large Half Fairing) & the Discover 150S (with Standard Fairing). Since their launch in 2004 the Discover bike range has been known for their modern distinctive styling, responsive performance and good mileage. The Discover 150F takes this to an all new level with half Fairing – the first to be introduced in the commuter segment. 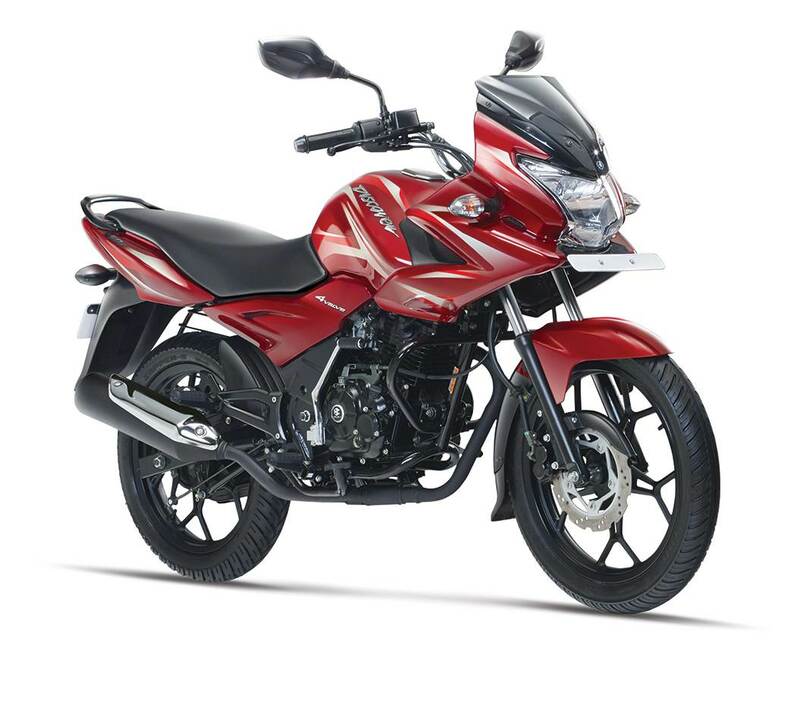 Discover 150 F (Half Fairing) will be available at a price point of Rs 58739/- (Ex Showroom Pune). Discover 150 S (Standard Fairing) will be available at a price of Rs 51720/-(Ex Showroom Pune) for Drum and 54725/- for Disc Variant (Ex Showroom Pune). The Bajaj Discover 150S is the most affordable 145cc offering on sale in India. Both the options will be available in 4 colors — dark blue, wine red, ebony black & dark bottle green.